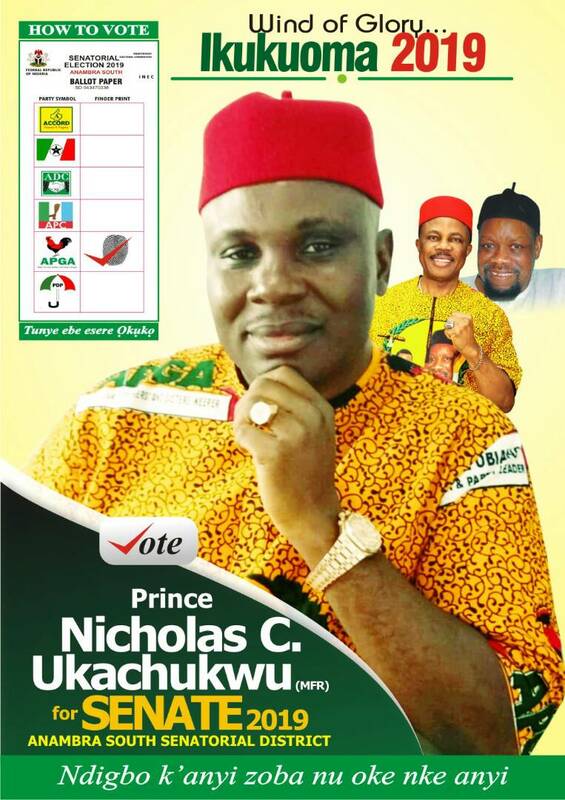 ATTN: TO ALL PETROLUEM DEALERS, PEDAN, IPMAN, NUPENG & OTHER UNIONS IN ANAMBRA STATE. COMR. 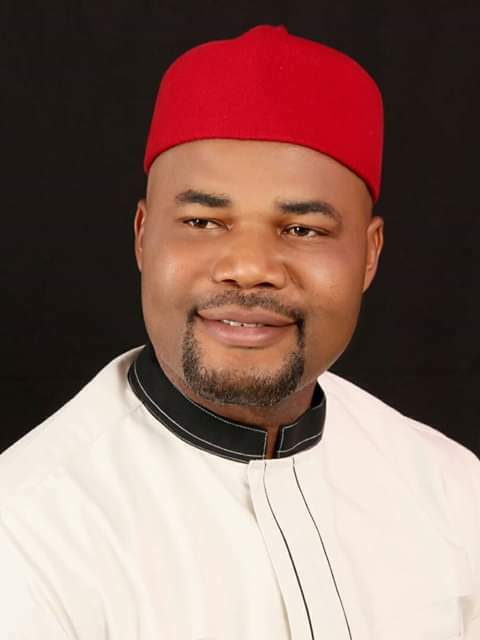 PETER NWOSU, The SSA to the Governor on PTD NUPENG, PETROLEUM & UNION MATTERS has received a report that there is an illegal group parading themselves as PETROLEUM COMMITTEE* who has been going about to extort money from *Petrol Stations. The 12 tribes of the old Midwestern region of Nigeria have demanded for a de-federalization of the country to recognise Edo and Delta states as a constitutional demarcated MidWestern region created in 15th of July 1963. The leaders of thought from the region though affirmed their incontrovertible support for the corporate existence of Nigeria as a country, requesting that the mistakes allegedly perpetuated during the three decades of the nation’s military interregnum should be corrected as the country is clamouring for a restructured state. However, trouble began when Senator Victor Umeh (APGA-Anambra Central), rose to oppose the nominations because they would send more wrong signals about the fight against corruption The senator noted that “while the acting Chairman of the EFCC, Ibrahim Magu, is from the North-East, the recently confirmed Secretary of the commission, Olanipkekun Olukoyede, is from the South-West and two of the nominees are from the North". 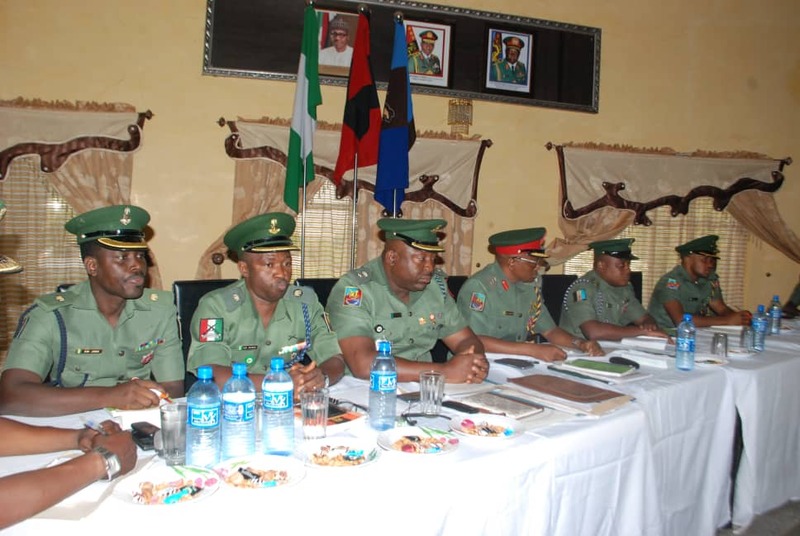 The General Officer Commanding (GOC), 82 Division Nigerian Army, (NA) Major General Emmanuel Kabul has on Monday the 10th of December, 2018 inaugurated a General Court Martial (GCM) to try erring personnel of the Division. This is in line with the importance of discipline to the success or failure of any organisation, particularly the military, - in peace or in war. In his inaugural speech at the inauguration of the court at the 82 Division Officers' Mess, Abakpa Cantonment Enugu, the GOC enjoined members of the GCM to adhere strictly to the rules of law and strict obedience to the Constitution of Federal Republic of Nigeria (CFRN) 1999 as amended. 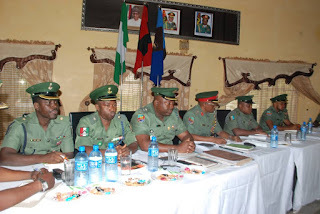 (Onitsha Nigeria: 11th December 2018)-Leaders of the South East based Coalition of Human Rights and Democracy Organizations, SBCHROs, held a special meeting/session in Onitsha, Anambra State last Sunday to study, analyze and take informed position on matters of insecurity and “industrial scale” human rights abuses in the Region and threats facing the 2019 General Elections in Nigeria. The special meeting/session was also called on account of the 70th Anniversary of the Universal Declaration on Human Rights (UDHR), globally marked yesterday, 10th December 2018. The UDHR was proclaimed on 10th December 1948. At Nnobi is netted an imposing edifice inviting those who seek comfort away from home, to experience a living that exhibits a unique blend of comfort and efficiency. *Best Eastern Hotels & Suites, a leading name in the hospitality business, is a tourism, entertainment and leisure home located in a serene, safe and secured lush environment in Nnobi, Idemili South Local Government Area, of Anambra State. Designed to provide comfort and convenience of international standards. The stunning interior decoration creates a welcoming ambiance for the guests. Having a good road networks and connectivity, intended guests can assess the hotel from Awka and Nnewi, with about 20 minutes drive. 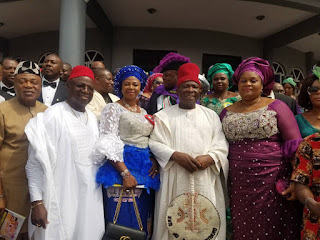 SENATOR DR VICTOR CONGRATULATES SIR AND LADY NNAMDI OKWUONU FOR CHURCH BUILDING.